This Christmas gift guide will focus on ideas for men which will include stocking fillers and presents. This is such a unique and fascinating gift. 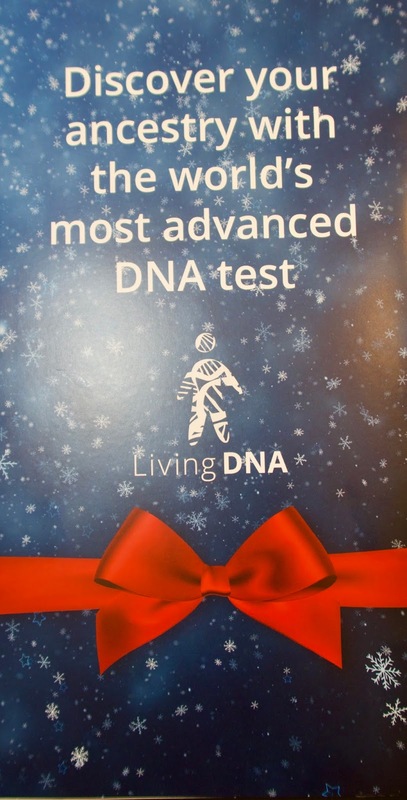 The Living DNA Ancestry test allows you to view your ancestry going back up to 10 generations. It covers not only your family line history but also that of your mother and father. You simply take a swab, pop it in the post and then once that is analysed your results will be online. I think this is such a cool, personalised gift for someone. If you pop back to my blog in a few weeks you will see my results. Aftershave always makes a great stocking filler and I often go to Boots to buy it as they have great discounts and advantage card offers this time of year. 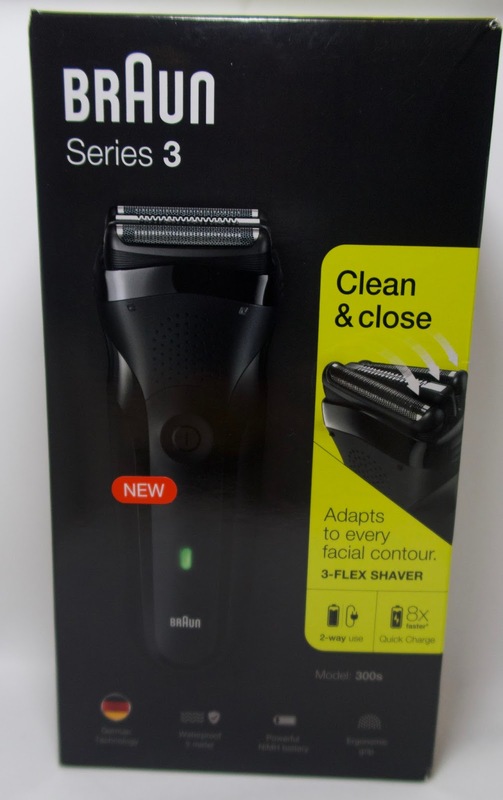 The Braun Series 3 is a great size for a stocking filler or a gift on its own. It's a rechargeable, electric shaver, that charges faster than others. The 3-pressure sensitive shaving elements adapt perfectly to every facial contouring shave in intuitive straight lines. There are so many awesome lego sets out at the moment that you'd be spoilt for choice. Any of the new Star Wars sets would be perfect with the upcoming film release and a must for any Star Wars fanatics. Socks and underwear always seem like the cliché gift but yet most of the time they secretly love to receive them. Mainline Menswear have a wide selection available by some great brands. 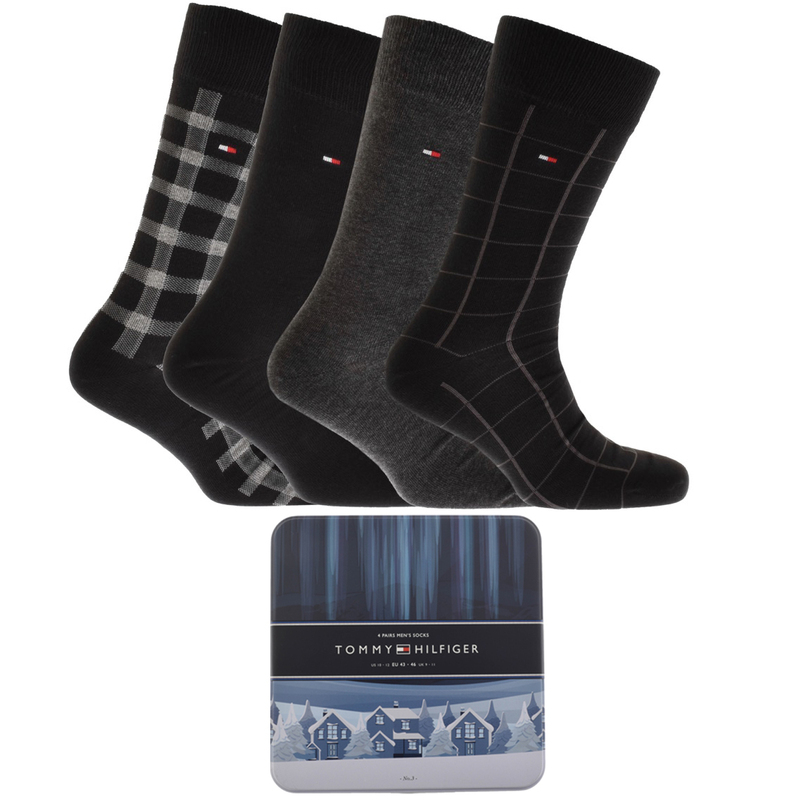 The Tommy Hilfiger 4 pack of socks arrive in a lovely, festive tin that could be used afterwards for storing things (if you know someone with a man drawer, then you'll know how many small things they have in there). I always love to give a gift experience as a gift. Red Letter Days has lots of different ones on their website from foodie experiences to extreme adventure. There is something unique for everyone. I can't recommend the Go Below Ultimate Xtreme underground adventure enough. Both my hubby and I loved it. You can see more of it by watching my youtube video or reading the experience here, Go Below Experience. That's it for my ideas. What do you normally buy for any men in your life? I always find them pretty tricky.